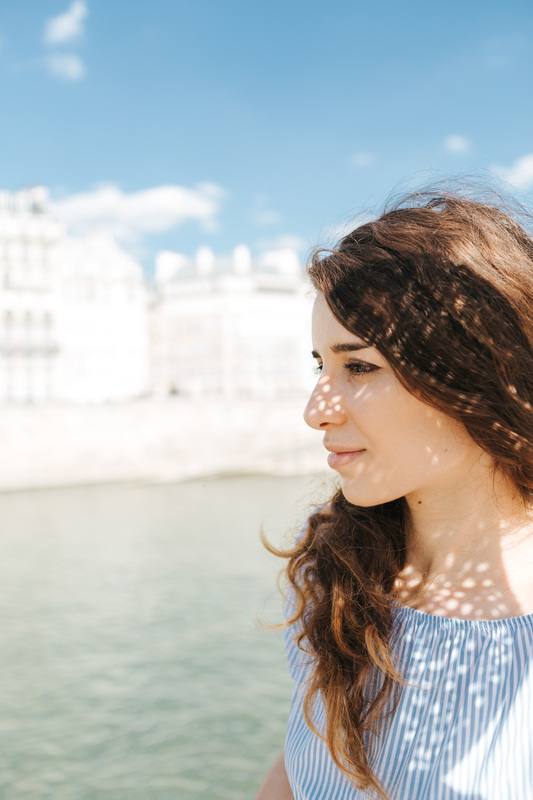 Sunny Parisian summer days are perfect for individual photosession! 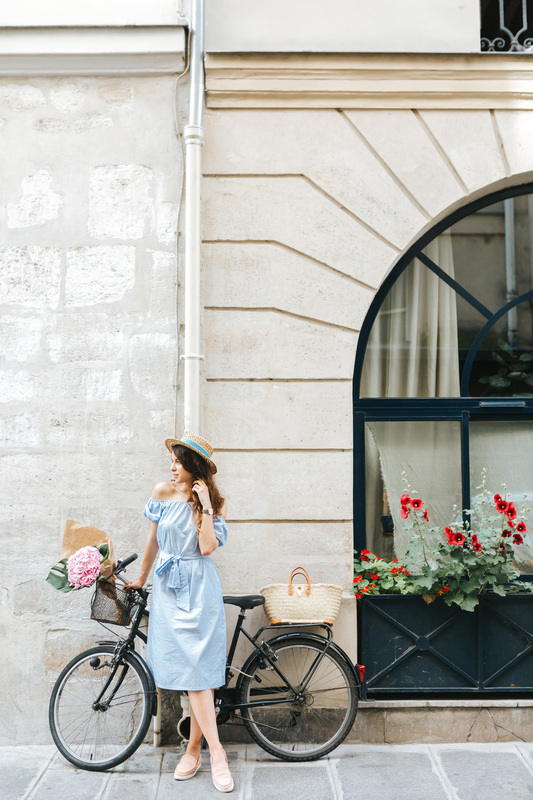 Meet Katie, a charming Parisienne, who is quickly becoming one of our favorite Instragram accounts about life in Paris. You can follow her adventures at @Katie.One. 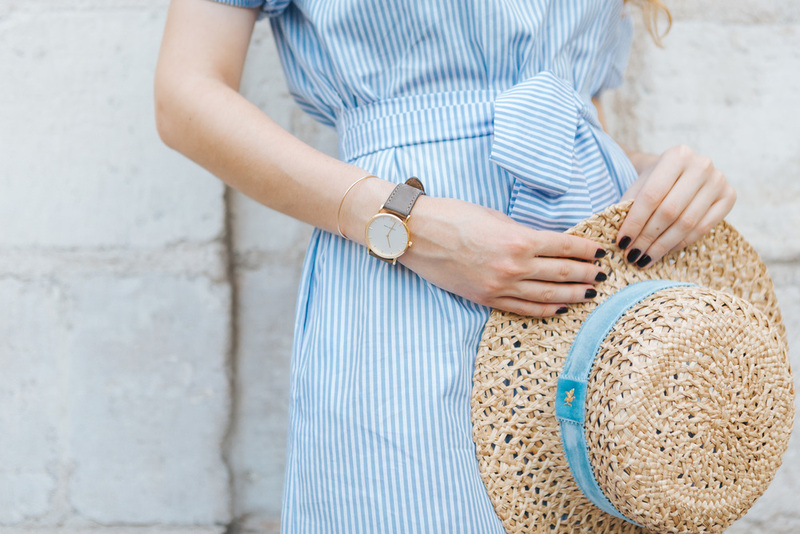 For our session we chose to stroll around the beautiful Île Saint-Louis and of course no photoshoot would be complete without styling, so Katie is wearing a lovely canotier (straw hat) from @Krasvova modiste. For more Parisian hand-made haute mode hats check her Website.